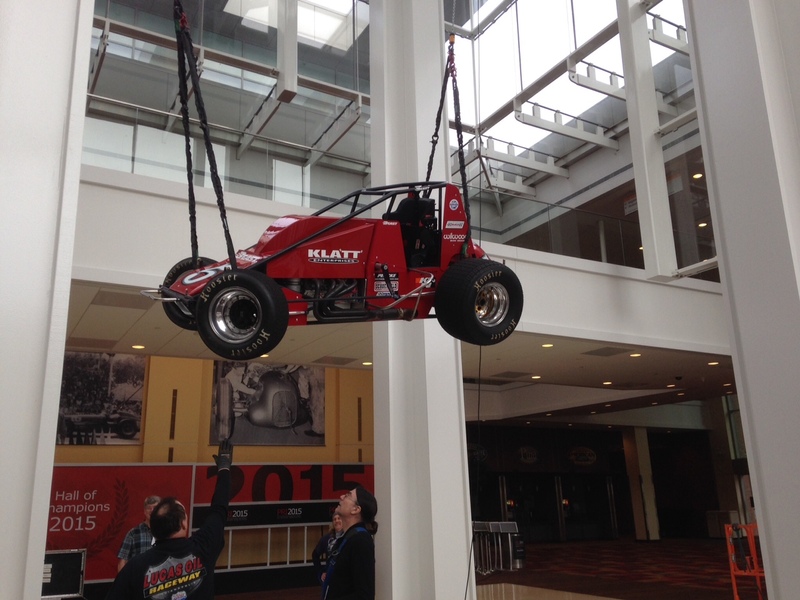 Tom’s sprint car is on show in an amazing position at the PRI show in Indianapolis this weekend 10th – 12 December 2015. It’s in the reception area hung from the roof ! 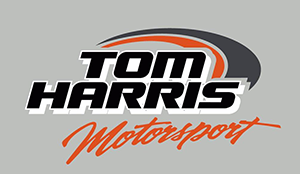 © 2019 Tom Harris Motorsport.